New Zealand is an island nation located in the southwestern Pacific Ocean. It has a population of 4.7 million people, with its capital city being Wellington. New Zealand is alive with rich emerald landscapes and the indigenous Māori culture. Popular attractions include Sky Tower in Auckland, the International Antarctic Centre in Christchurch and Zealandia in Wellington. Cheap flights to New Zealand are now available for a limited period of time, so prepare to be whisked away to the rolling hills of this bountiful city. New Zealand’s busiest airport is Auckland International Airport (AKL), which is located 30 minutes away from the Auckland city centre. 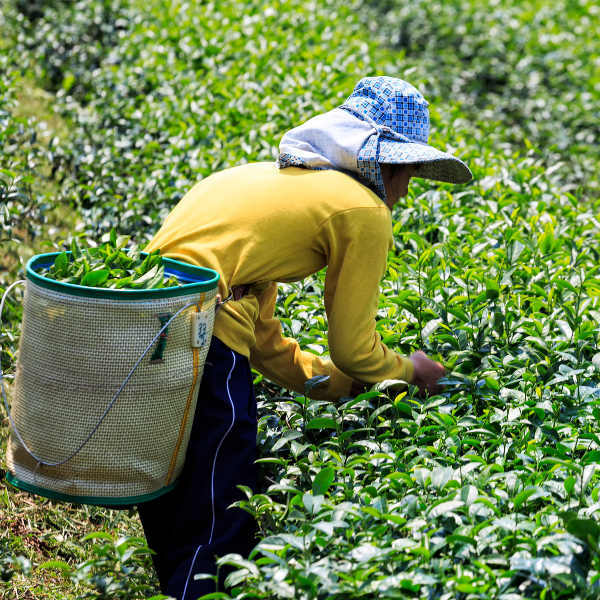 Explore New Zealand’s precious commercial tea plantation with many fun activities to partake in, including a teahouse and guided tours. While sipping on scintillating tea, take in breath-taking views which Zealong Tea Estate is humbly nestled amongst. 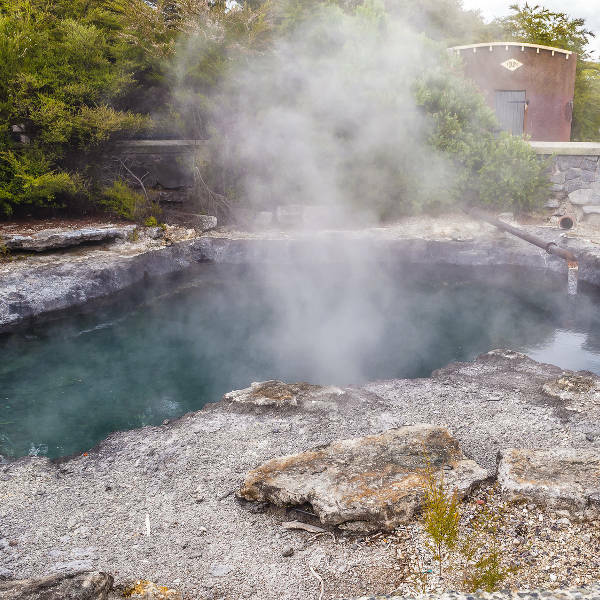 The natural phenomenon of geothermal activity in places such as Rotura affords you the chance to experience the joys of hot pools. A rejuvenating day at one of the many free natural hot pools is worth checking out. For those who enjoy the feeling that comes with hiking, you’ll be overwhelmed with great trails and magical landscapes. 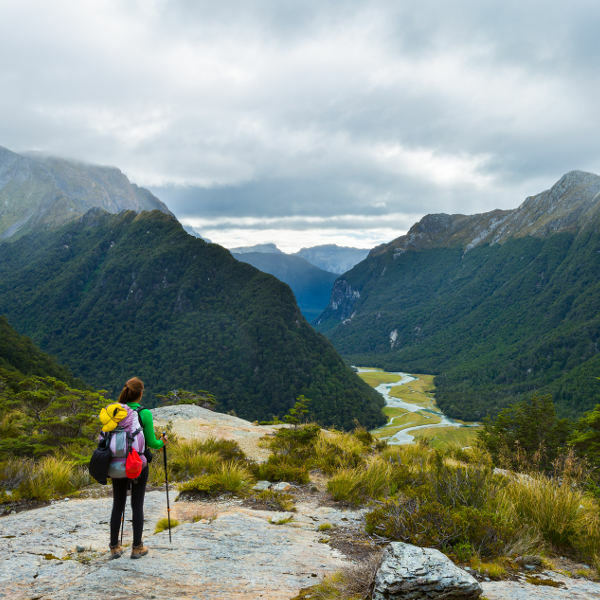 Do not fret when words fail to sum up your encounters while hiking, New Zealand’s phenomenal scenery will graciously humble you! New Zealand’s climate is best described as predominantly maritime. The weather can be quite unpredictable. Most people choose to visit the mountainous island in summer (December to February). During the months filled with sunshine, people frequent the many outdoor attractions. Autumn (March to May) is a great time to escape the city bustle and take time to enjoy a serene hike. April is the chance to see the natural change in colour of the leaves, while the atmosphere awakens you with its crisp air. The best time to visit truly depends on what suits you. If you wish to see the island destination’s winter aesthetic, consider visiting during the months of June to August. See the breath-taking snow-capped mountains and go skiing at one of Queenstown’s many reputable ski resorts. The Queenstown Winter Festival takes place in June, it is a great annual event with a variety of fun activities. Blessed with fascinating natural landscapes which consumes every fibre in your being, New Zealand’s marvelling aesthetic tugs at your heart as you explore its beauteous mountains and scintillating city attractions. This island setting is considered the adventure capital of the world, a fact which is hard to deny with its thrilling opportunities for hiking, skiing, caving and bungee jumping. New Zealand’s vibrant culture and hospitable people make the journey through the North Island and South Island incredibly fulfilling. Experience the fascinating stories and culture of the indigenous Māori people in Rotorua. Visitors can engage in cultural performances, see tribal tattoo experts and historic wood carvings. When visiting a marae (Māori meeting ground) remember to greet the Māori locals by pressing your nose and forehead with the person – known as the hongi. Auckland boasts the magnificent Sky Tower, it is the tallest free-standing building and it offers sensational views of the city. For The Lord of the Rings fandom, a trip to Fiordland will prove to be the most rewarding experience. Embark on the luscious meadows of the Shire and immerse yourself into the magical world of The Lord of the Rings and The Hobbit trilogies. While in Christchurch, it’s a bit different with its quirky and inspiring vibrancy. This resilient city is recovering from a cataclysmic earthquake. From the darkness the brightest light shines, as can be seen in Christchurch’s modern aesthetic. These days it is greener and much more creativity oozes from the streets. Tourists can view incredible and bold street art, clever sculptures and installations which challenges the social norms with a touch of wit. For a unique and weird experience on your holiday, visit mind blowing caves at Waitomo. These incredible caves incorporate fun adventures with amazing sightings. It even has glowworms along with majestic stalactites, stalagmites, fossils and underground streams. The Waitomo Caves is suitable for everyone and is sure to provide a unique playground to take in New Zealand’s finest attractions! Compare several airlines and book your cheap flights to New Zealand online at Travelstart! There are no specific vaccinations required to travel to New Zealand. All travellers are required to be up-to-date on all routine vaccinations. These vaccines include measles-mumps-rubella (MMR), diphtheria-tetanus-pertussis, varicella (chickenpox), polio, and your yearly flu shot. Carry a list of local doctors and hospitals when visiting the cities of New Zealand. New Zealand is a safe place to travel to, experiencing a relatively low crime rate. Tourists are still encouraged to maintain vigilance and to take personal safety seriously as you would when visiting any country. • Travel with someone you trust whenever possible. • If you’re out in the city at night, stay in well-lit areas where other people are present. • When out at the bars and nightclubs, do not accept drinks from strangers and do not leave your drink unattended. • Do not leave your bags unattended in any public place and do not wear flashy jewellery when out in public.